The Monetary Policy Committee (MPC) in Nigeria at its recently concluded meeting decided to cut its benchmark interest rate (MPR) by 50bps to 13.5%, the first accommodative decision since July 2016. This policy rate reduction marks a shift in MPC’s tightening posture in the past three years and sends a signal to the market on the new appetite of the monetary policy authority to support economic growth. All other variables were held constant; the asymmetric corridor retained at +200bps/-500bps; cash reserve requirement maintained at 22.5% and liquidity ratio kept at 30%. As the decision defies consensus view of “status quo”, there has been further downtrend in the sovereign yield curve. As participants seek to lock-in current yield, market may remain bullish and this may continue to impact on the yield curve, as rates/yields may steadily ease. Notably, the Debt Management Office (DMO) also aligned with the stance of the MPC at its auction on Wednesday, March 27, 2019 where it priced less than N30billion of the 5-year, 7-year and 10-year FGN Bonds at 13.5%, a significant discount to the 14.52% and 14.94% marginal cut-off rates at which it issued same instruments at the February auction. Whilst real rate remains positive (given relatively benign inflation outlook), foreign portfolio inflows (FPIs) into the fixed income market may wane, as the interest rate differential with developed markets narrows. More so, FPIs may seek alternatives in peer markets, with relatively higher yield environment and similar FX market outlook. 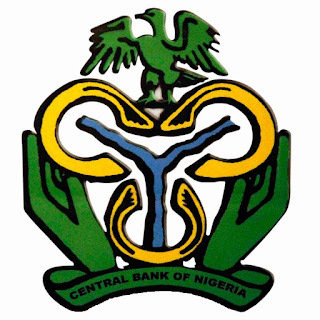 Nonetheless, the CBN seems to have adequate buffer to support the local currency, with external reserve hovering USD44 billion; 13 months of import cover; one of the highest for an emerging market. The lower yield on sovereign instruments should help to reduce future fiscal debt service burden, as the government may refinance maturing obligations or fund new deficits, at relatively lower cost. The development decision should be positive for funding the 2019 budget deficit and hopefully lead the way for lower cost of capital for corporates and ultimately stimulate credit flow and broader economic activity. Though the reduction in MPR to 13.5% reduces saving deposit rates by 0.15% to 4.05% per annum, the broader impact on the economy should be positive for savers and the economy at large. What informed the MPC’s decision? Stable domestic macros: The MPC was happy with the stability in exchange rate and consumer price, with Naira appreciating to N360.25/USD at the I&E window (even so it has depreciated slightly to N360.60/USD after the decision) and headline inflation berthing at 11.3%. The strong external reserve and positive outlook on oil price reinforces the constructive view of the Committee on the fundamentals of the economy, particularly as the recovery of foreign portfolio investors (FPIs) has been strong over the past two months. Notwithstanding concerns around slowing global economy and implications of U.S/China trade war and protracted Brexit, the new accommodative stance of the Federal Reserve and peer central banks provides comfort on the limited risk of external vulnerabilities. …but growth remains elusive: The MPC noted the stronger GDP growth momentum recorded in the last quarter of 2018, when the economy grew 2.38%, but reckon that aggregate demand remains weak, thus requiring policy push. The Committee believes the implementation of new minimum wage should give impetus to consumer demand, but asserted that such fiscal policy needs to be supported with monetary accommodation at this time to achieve the much needed accelerated recovery in economic growth. Given fiscal constraints (revenue shortfalls) in fully implementing the Economic Recovery and Growth Plan (ERGP), the MPC offered to support growth, through credit stimulation, particularly as expectation of stronger GDP growth in 2019 is based on improved flow of credit to the real sector. Now that the rates are reduced banks will have to adjust their own rates as this is the new benchmark. 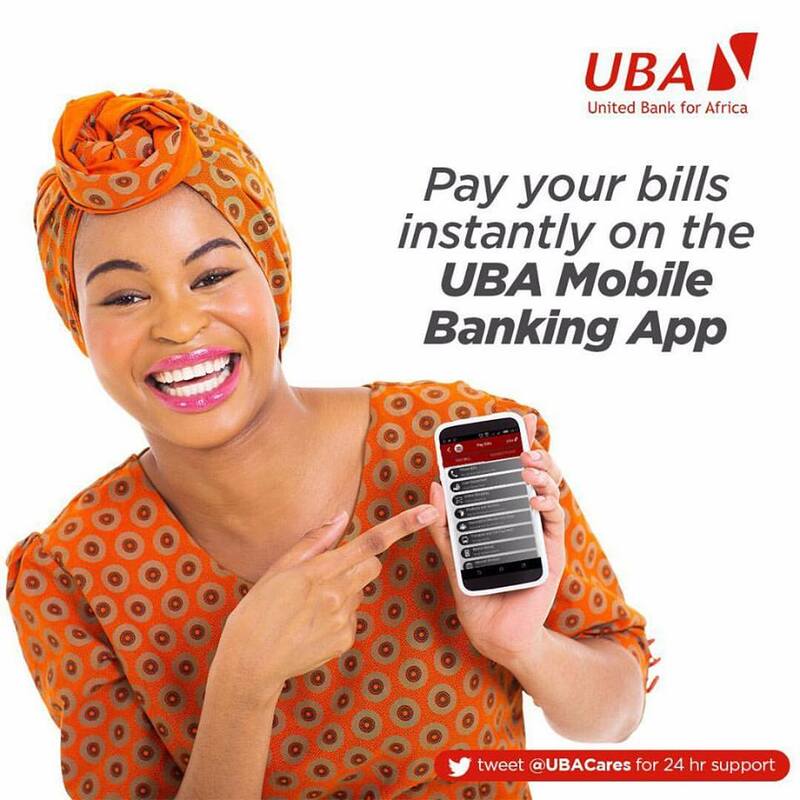 Should you have any inquiry, please do not hesitate to contact us through businessintelligence@ubagroup.com, as we look forward to meeting your needs.